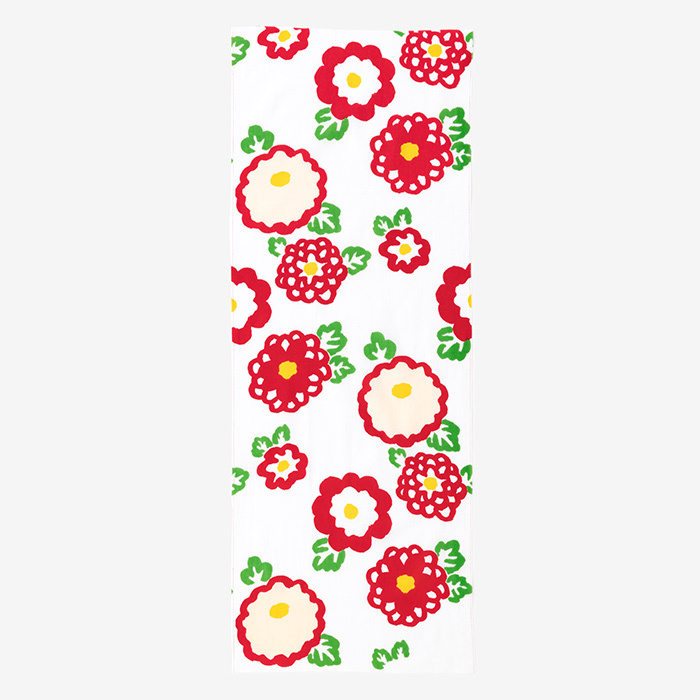 Go green with our multi-purpose tenugui towel! 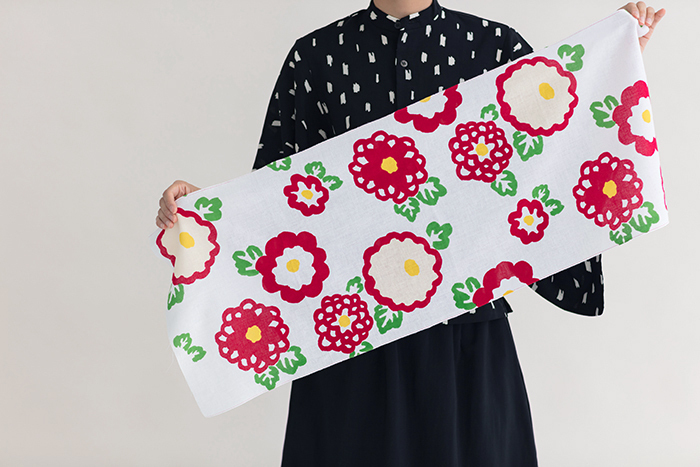 This 100% Ise cotton towel can be used for just about anything: tea towel, table runner, gift wrap, neckerchief, head scarf, lunch tote, scrap fabric, you name it! 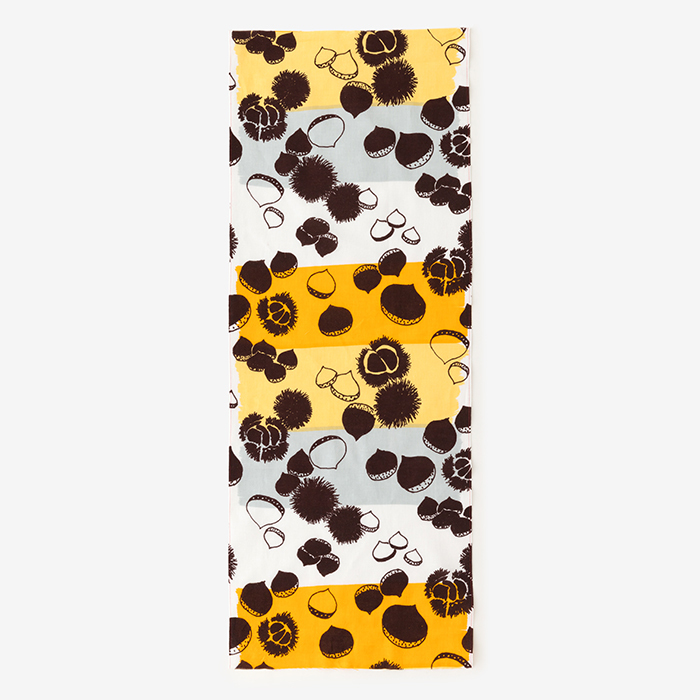 ※Due to the possibility of color slippage, it is recommended that you prewash the tenugui in a mesh bag on a delicate cycle, and continue to wash alone the first few times. 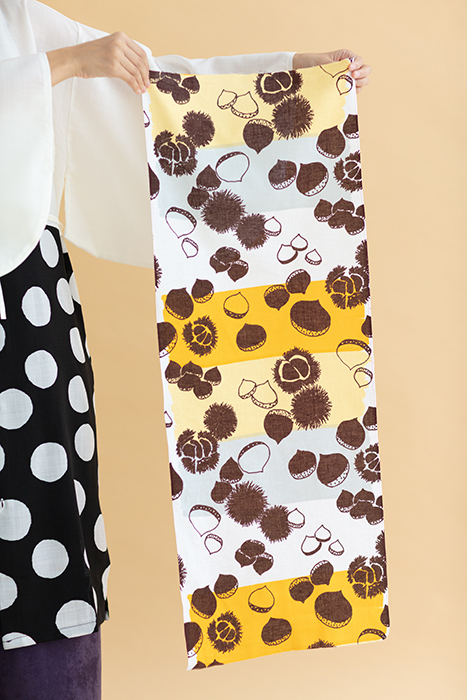 ※Do not soak for a prolonged period of time to avoid loss of dye. 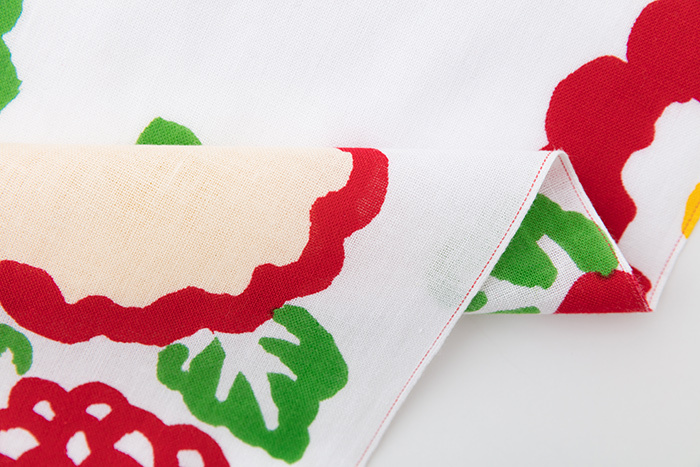 Long adored for its soft texture and gentle warmth, Ise Cotton is used in many SOU・SOU products. 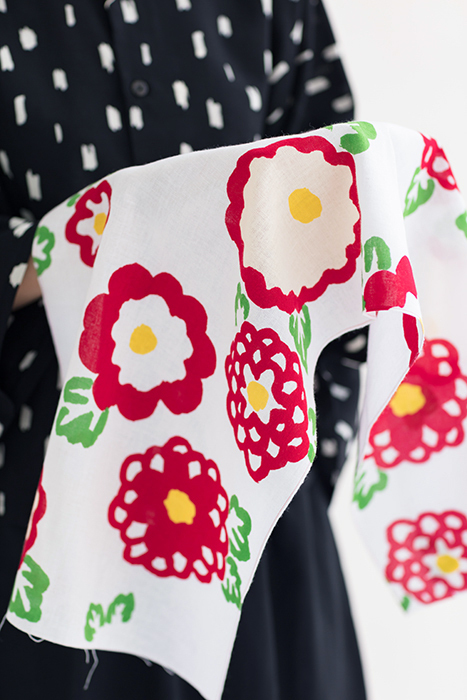 The manufacturing process for Ise Cotton has remained the same for several hundred years, ensuring that this classic never changes. Crisp at first from the starch that is used to make the thread strong, a few washes make the material softer and smoother. 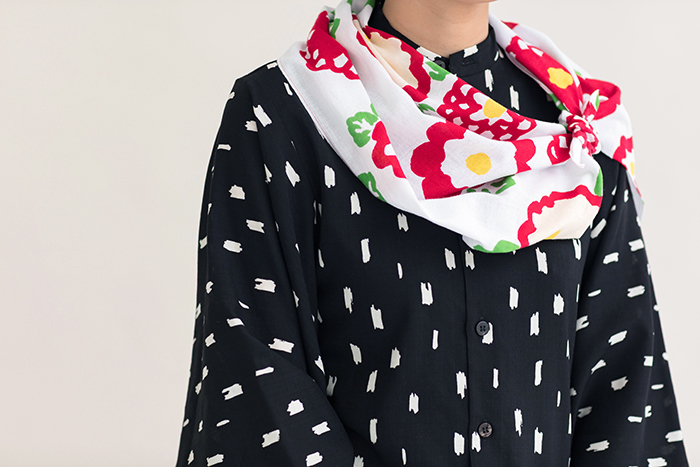 Usui Shofuku is the only manufacturer of Ise Cotton in Japan today, so it is considered a highly prized fabric.